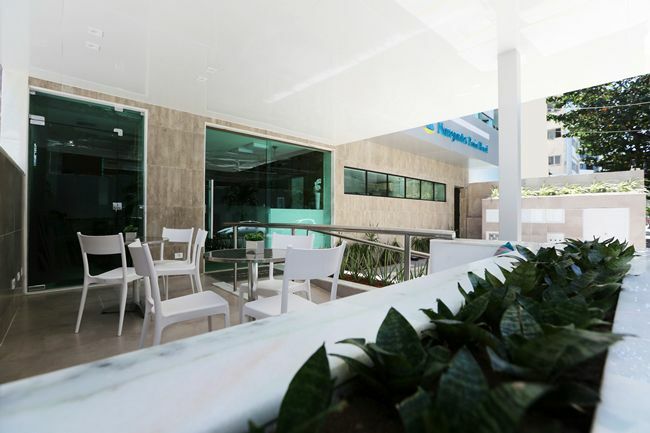 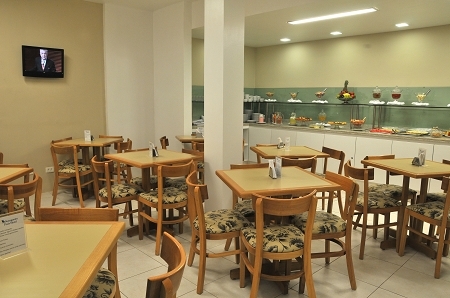 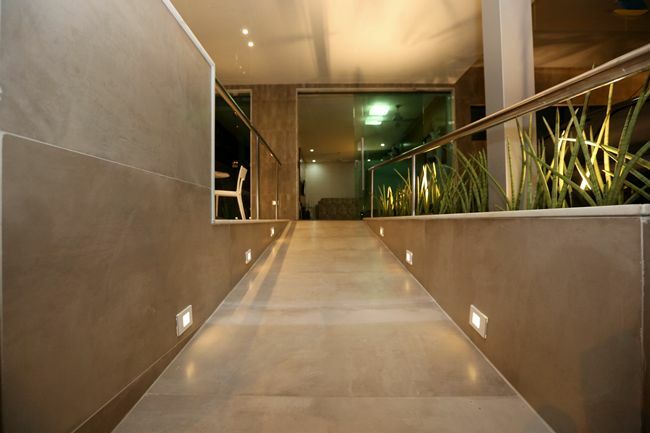 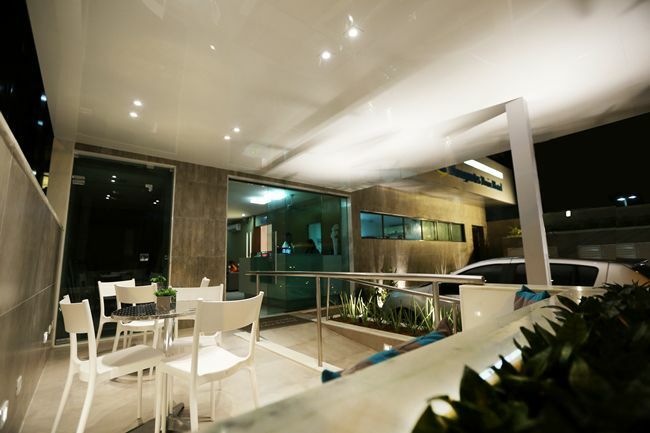 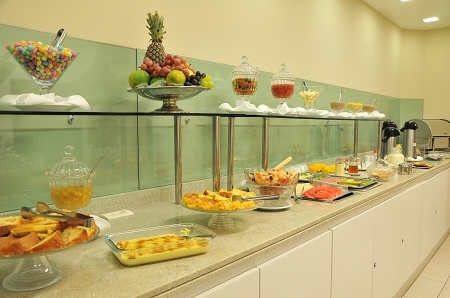 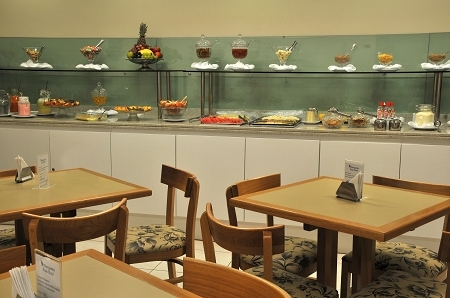 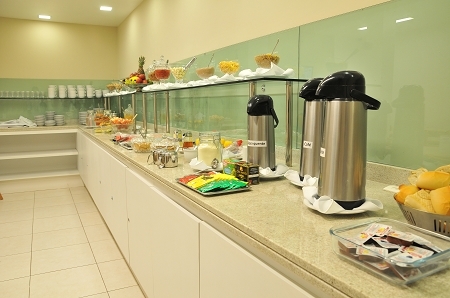 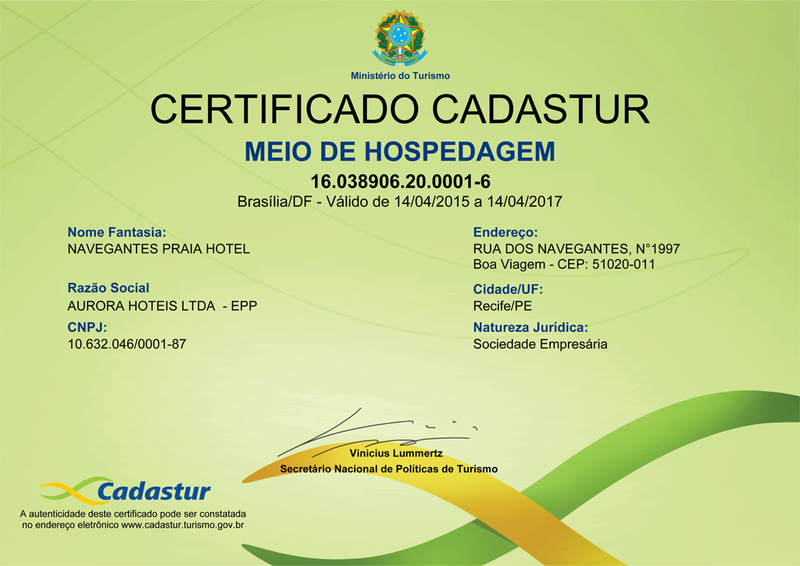 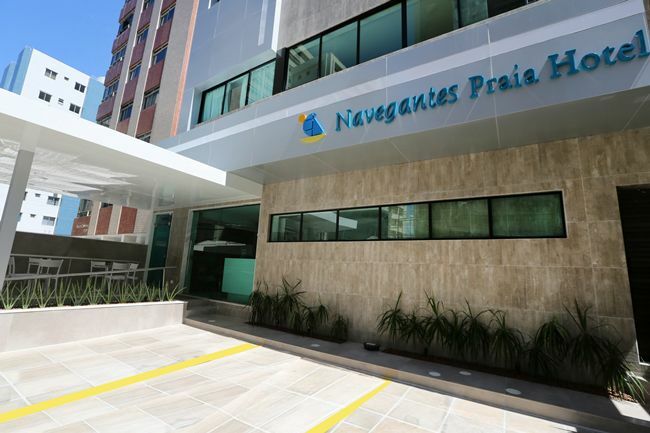 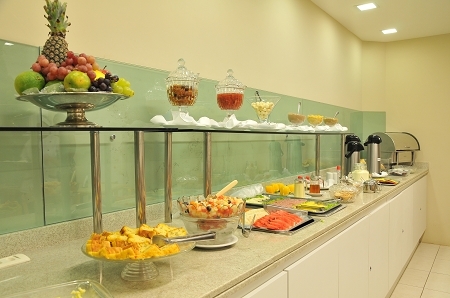 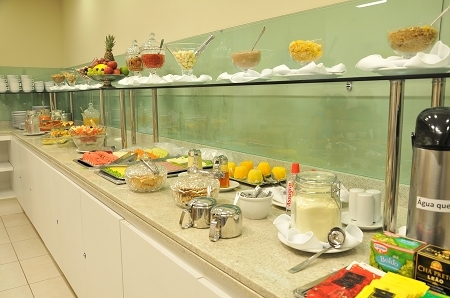 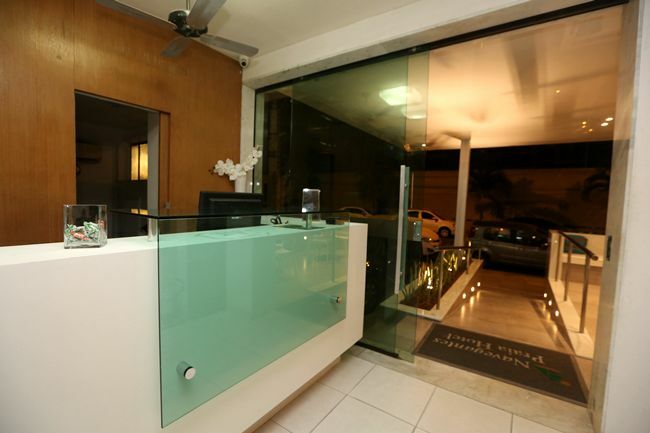 The Navegantes Praia Hotel has a privileged location, just 50 meters from Boa Viagem Beach, situated in a prime district of Recife. 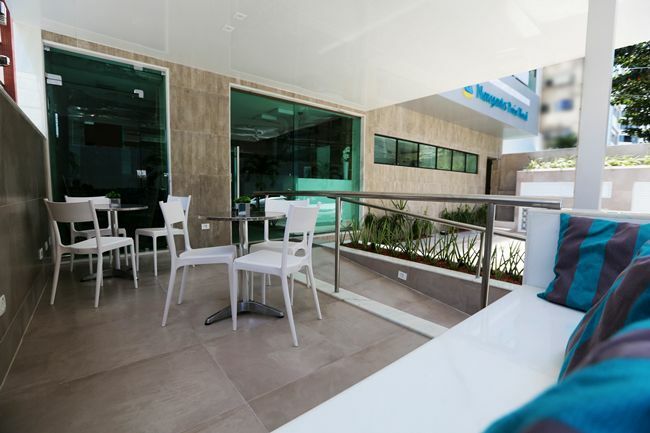 It is surrounded by good restaurants, with varying prices, pharmacies, supermarkets, bank branches, plus the best nightclubs in the city. 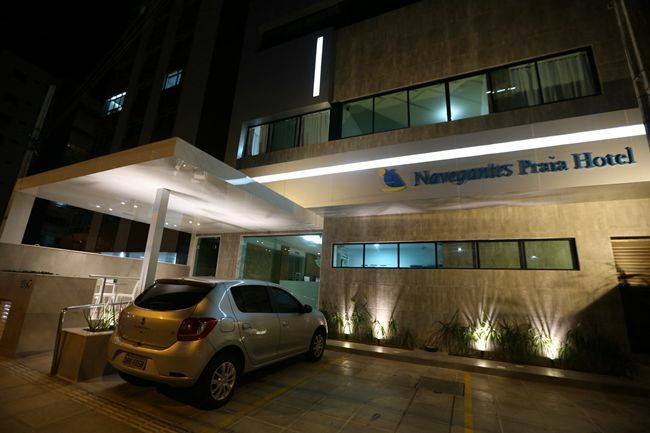 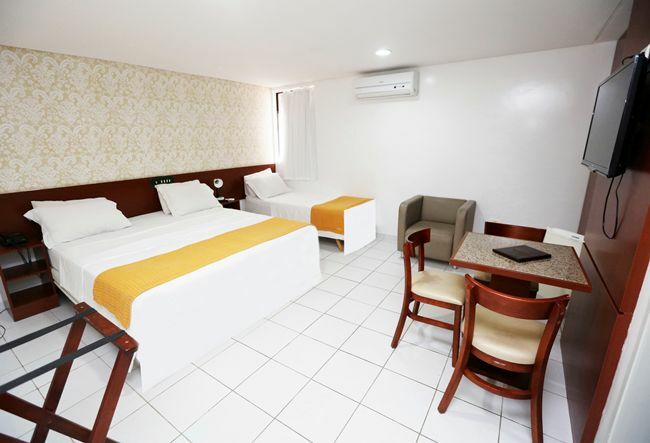 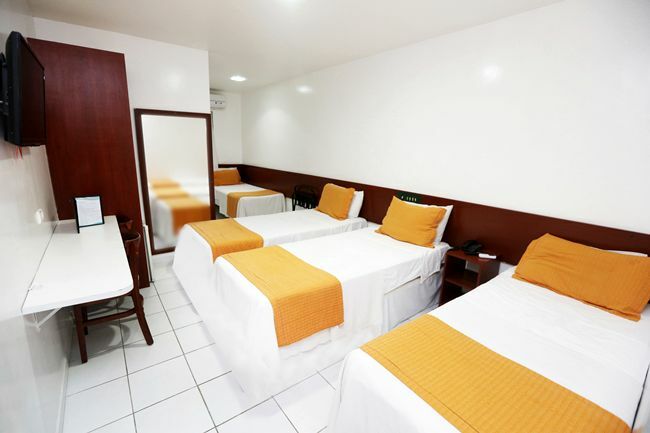 The rooms at Navegantes Praia Hotel are equipped with air conditioning, cable television, small refrigerator, bathroom, Wi-Fi internet connection and telephone. 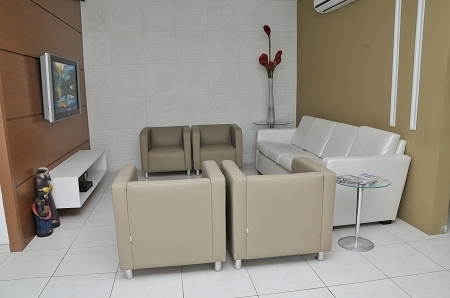 Outsourced Laundry service and business assistance is available.